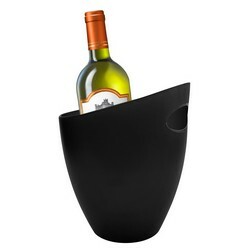 Thank you for your interest in our Cantina Wine Cooler. Please complete your details on the 'Quick Quote' form and click the Submit Button at the bottom of the page. 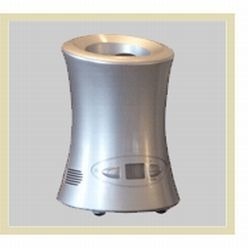 A customer service consultant will contact you about the Cantina Wine Cooler with a quotation. 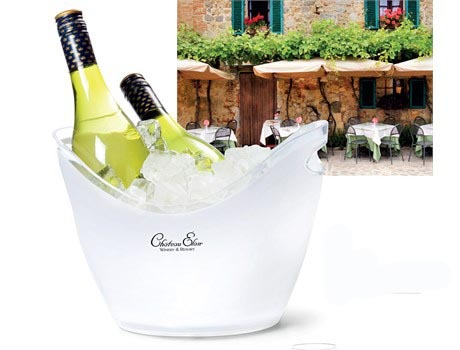 This Cantina wine cooler is the perfect way for you to have your wine just the way you want it. 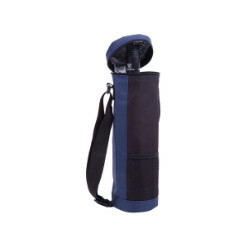 Designed to be user-friendly, it is lightweight and portable. In addition to its attractive design, its high quality material makes it quite durable and resistant to wear. The wine cooler comes in white colour. You can also choose to customise it with the addition of pad printing.